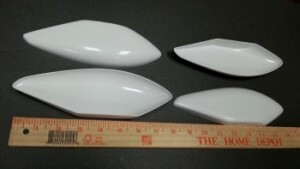 These wheel pants will look great on your SIG C/L super Chi NOTE: This product is not pre-drilled or painted. 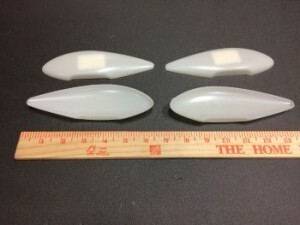 These wheel pants will look great on your 1/6 scale Citabria, or function as a replacement for the wheel pants on your 1/6 scale SIG Citabria. NOTE: This product is not pre-drilled or painted.